Doolee is a well-established company delivering a wide range of quality construction services to the Infrastructure, Resource, Agricultural, Defence and Energy and Waste sectors throughout Australia and New Zealand. 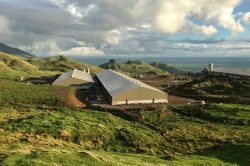 The company has a proven history of working alongside major contractors to deliver projects safely and successfully throughout urban, regional and remote Australia, together with New Zealand, with experience in the design and delivery of complex projects in the toughest of conditions. 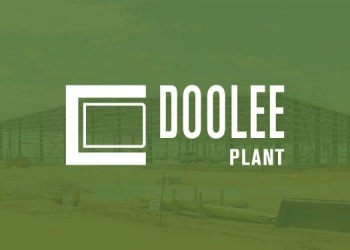 The services delivered by Doolee are spread across the three main divisions of the company, those being construction, energy and waste management, and plant. The majority of the services offered by Doolee are carried out in house by our multi-skilled workforce and diverse management team. 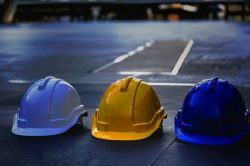 For more detailed information about the services Doolee provide, please visit the individual sectors page. 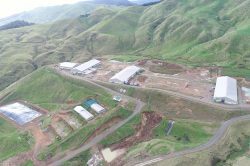 Latest contract award from Doolee - expanding our infrastructure and agricultural capabilities into New Zealand. 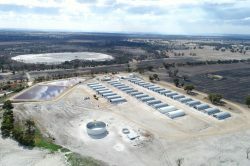 Doolee Construction have completed the infrastructure works for a Biogas project in Western Australia. 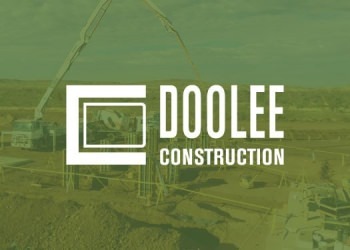 Established in 2014, Doolee Construction brings together two principals with over 35 years of construction experience between them, working throughout Australia, the UK and Ireland. Doolee Plant division (DP) was established in 2017 to provide our construction and agri-energy divisions with cost effective solutions to their plant needs in a competitive construction environment. 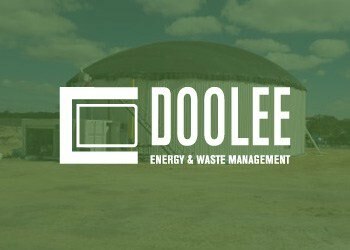 Doolee Energy & Waste Management was formed to complement our construction division in delivering a fully integrated turnkey solution to our agricultural clients.